On paper, "The Meg" sounds ridiculous. And it definitely is. But "The Meg" learns to embrace this silliness and plays along with it. Surprisingly, What we get is a pretty great experience with tense-filled moments abound. We came in with boatloads of doubt but left with huge grins on our faces. 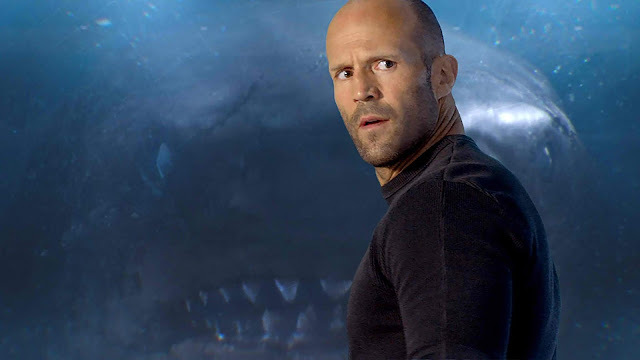 Don't expect anything ground-breaking but "The Meg" is definitely not a bad film at all. Financed by a billionaire, the off-shore research facility Mana One is about to make a breakthrough by discovering a hidden portion at the bottom of the deep ocean. This not only proves that the ocean is deeper than known before but new species will be discovered. Unfortunately, a huge creature attacks the research submersible leaving three scientists trapped. A rescue mission to save the lives of these scientists is soon devised with the aid of Jonas Taylor (Jason Statham) - the best deep rescue diver but with a dark past that still haunts him to this day. 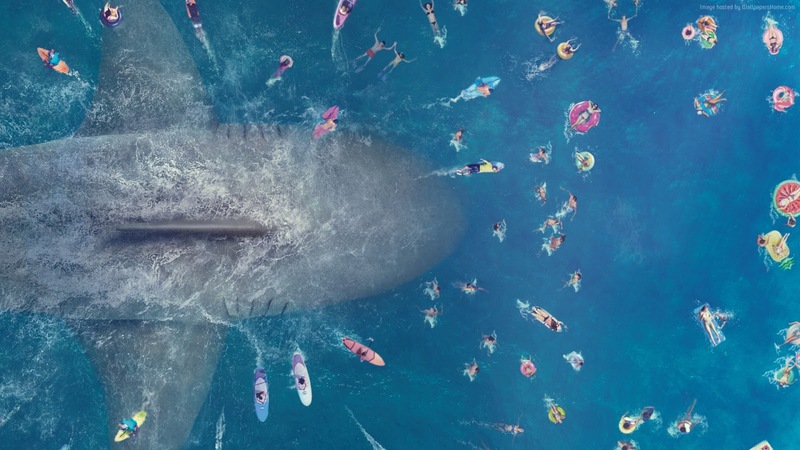 Stating the obvious, the screenplay of "The Meg" won't blow you away. It was basic and lacks any real creativity but it being simple also makes it a whole lot more palatable than it should be. Surprisingly, the film's "science", if you could call it that in the first place, was acceptable and even the endless plotholes turned out to be actually forgivable. What made "The Meg" worked in our opinion are two things. These were its undeniable tension and top-notch visuals and camera work. Both combine to make "The Meg" really terrifying. While most would attribute this to jump scare tactics, at least those were well-shot and effective. Another positive note was its actors. Most if not all seem to be giving it their all even with the B film vibe. With a well-rounded performance, expect to run through a whole array of emotions throughout the film's almost two-hour runtime. Fortunately, even if "The Meg" isn't a perfect film it turned out to be highly entertaining and fun - just remember to go with the flow and never take things too seriously.